This project is to predict liver cancer or more formally hepatocellular carcinoma (HCC) before it happens. 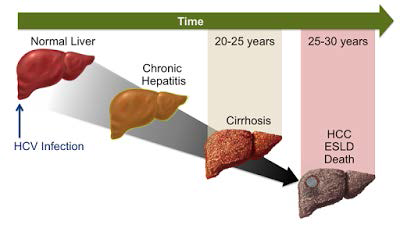 For example, it has been shown in recent clinical study that patient infected by hepatitis C virus (HCV) may have a chance to progress to chronic hepatitis, cirrhosis, and HCC end stage liver disease (ESLD) death. Therefore, it is very important to predict HCC at the earliest and prescribe corresponding treatment. Besides HCV, this project will study other causes which may lead to HCC (e.g., fatty liver) by using machine learning techniques and real laboratory data. This project is to predict outputs from invasive liver biopsy based on non-invasive (e.g.) laboratory tests and imaging techniques. Liver biopsy has been considered as the gold standard for diagnosing and staging some liver diseases, e.g. 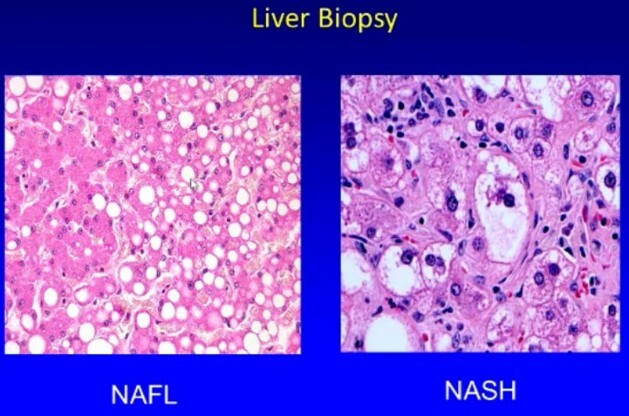 nonalcoholic steatohepatitis (NASH). However, it is an invasive medical test, such that patient may experience significant pain during the procedure and may suffer from different degrees of adverse events after liver biopsy, e.g., significant bleeding occurs in 1-2 out of 100 patients who are biopsied. 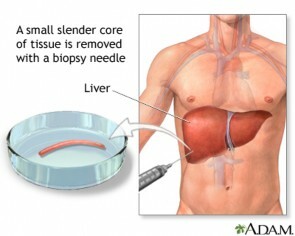 Therefore, it is very important to develop non-invasive techniques for the replacement of unnecessary liver biopsy. This project will approach this problem by using machine learning on clinical data.